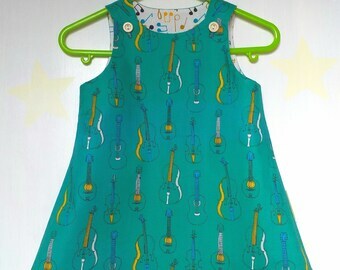 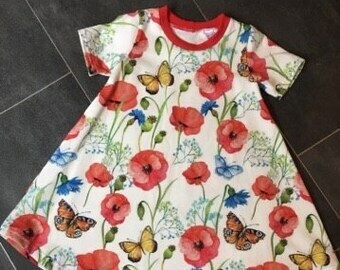 Gorgeous cotton Green baby/girls dress. 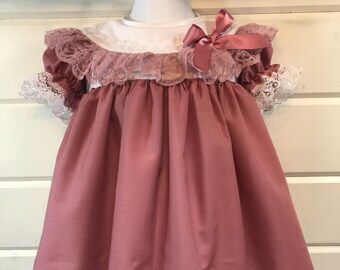 Hannahs Boutique CUSTOM All Sizes Newborn - 4-5 years Baby Girl Dusky Pink Collar Traditional Frilly Dress. 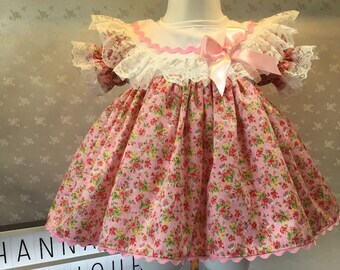 Easter, Party, Baby Shower. 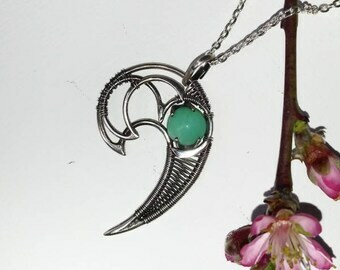 simple little secret necklace. 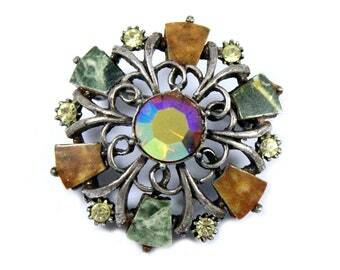 antique cabinet key on oxidized sterling silver by val b. 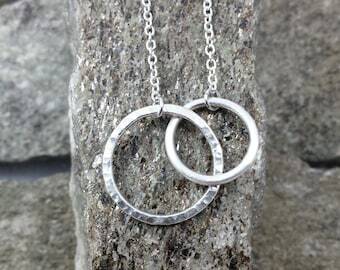 Two CIRCLE Link Necklace - Sterling Silver, Eternity Circle Necklace, Double Circle Necklace, Interlocking Circle Necklace. 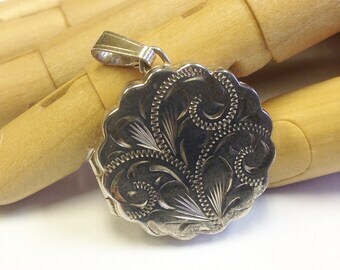 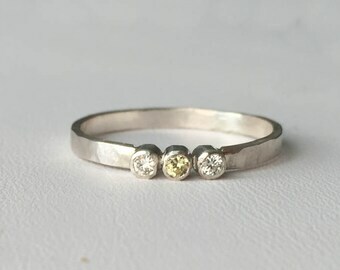 Vintage, Sterling silver, round locket.